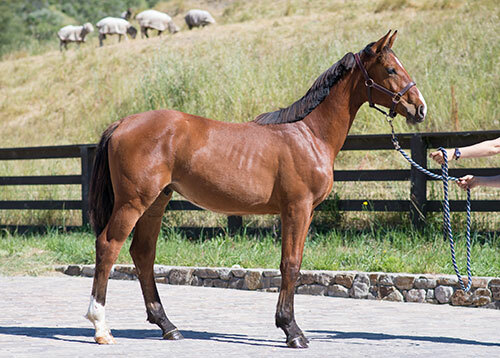 ASB Conquistador is an Ambassador Belgium Warmblood Stallion. He began his impressive career as the leading young jumping horse at the 2008 Sydney Royal. He then won the Copabella Futurity and went on to earn multiple top World Cup placings. 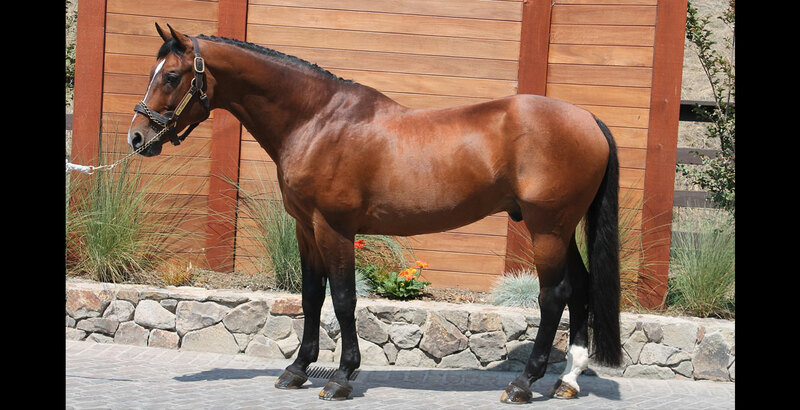 After his start in the United States, ASB Conquistador became a leading Amateur and Grand Prix horse, with consistent top placings on the West Coast as well as Canada and Belgium. 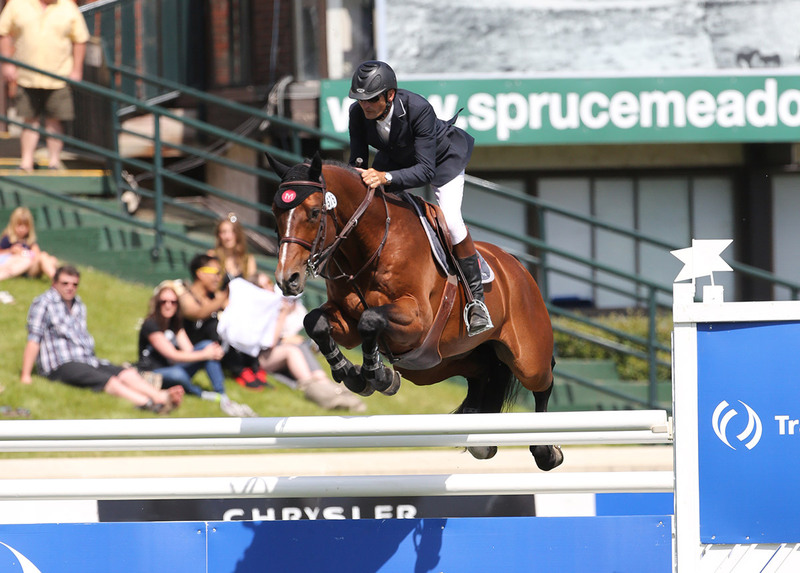 In 2015, Eric Navet and ASB Conquistador won first place in the $15,000 Spruce Meadow CSI4*, the Ultra Oz 1.45 Jumper, and the 1.45m Championship at Blenheim Spring Classic. They also earned second place in the $30,000 Las Vegas Speed Round, the $20,000 Markel Grand Prix of Showpark, the CSI5* Spruce Meadows 1.45m as well as top placings in 1.40m and over classes. ASB Conquistador’s marked success continued from similar top results in previous years ridden by Karl Cook. 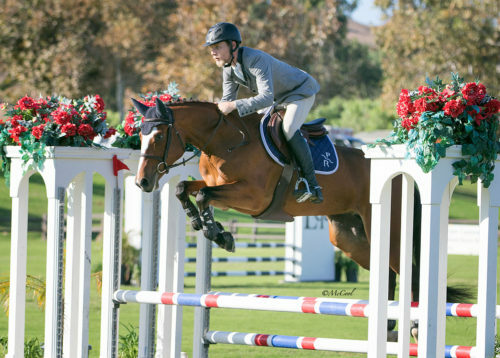 Some of their achievements include first place in the $35,000 Showbiz Magazine Welcome Stake in 2012, as well as second in the $25,000 High A/O Classic 2014, the World Cup Las Vegas 2012, the CS12* World Cup Las Vegas 2011, and the CSI* World Cup Final Sydney 2009. ASB Conquistador is the full brother of Utrillo van de Heffinck (Utrillo Z), an international jumper ridden to top results by Franke Sloothaak. His full sister Vanite van de Heffinck produced Dax van D’Abdiihoeve who was the World Champion Seven-Year Old in 2010. 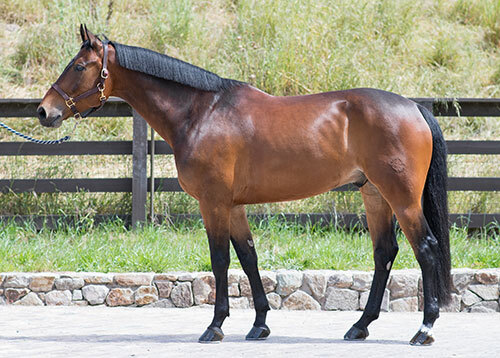 ASB Conquistador’s offspring are showing top potential. 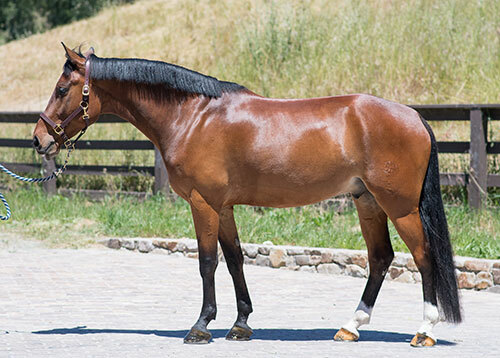 In 2018 two of his offspring qualified for the World Cup Finals in Paris and the World Equestrian Games representing Australia, Oaks Redwood finished 9th in the Grand Prix Equithéme and Yandoo Oaks Constellation finishing 26th overall in their first World Cup, and both finishing in the top 30 individually in the World Equestrian Games. 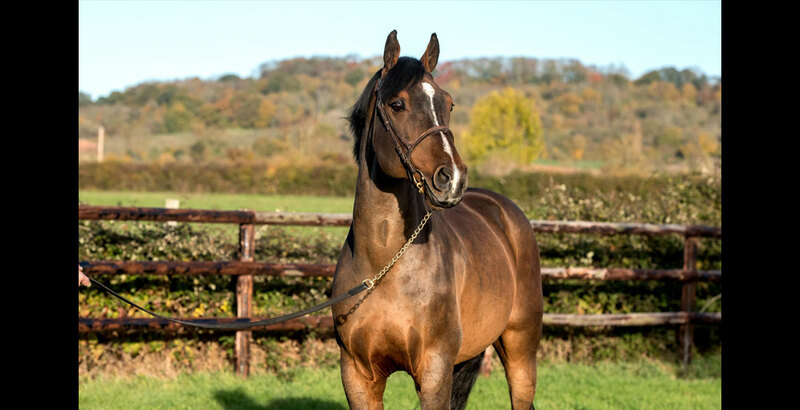 He currently has 14 offspring competing over 1.40 internationally. In the United States his offspring are just getting started but are showing great promise for the future. In the 2013 BWP Keuring, Laredo WTF tied for first in the two-year old Futurity Championship, Lemmington WTF tied for third place, and Leonidas VF tied for fourth. Additionally, Mendota PR (NZ Madison) won the Four-Year Old IJF Futurity in 2016. 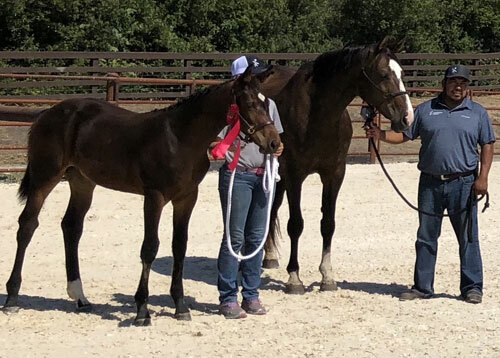 ASB Conquistador’s offspring are beginning their showjumping careers by presenting talent along with impressive balance and scope.